REALSTACK is at the forefront of a digital marketing revolution in the land industry. 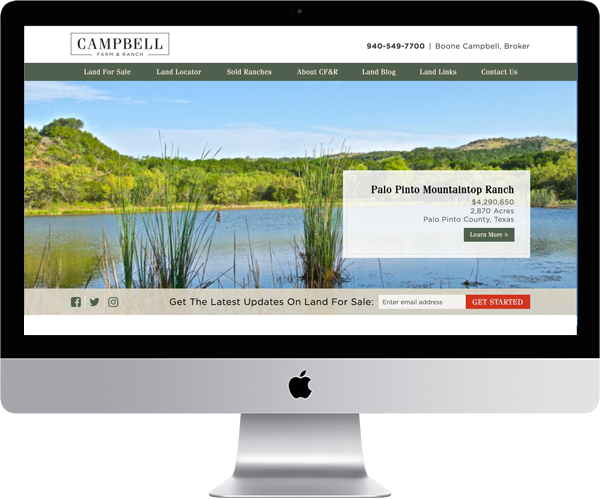 We provide an easy to use internet marketing platform that includes land brokerage websites to a fast growth market of land brokerages. 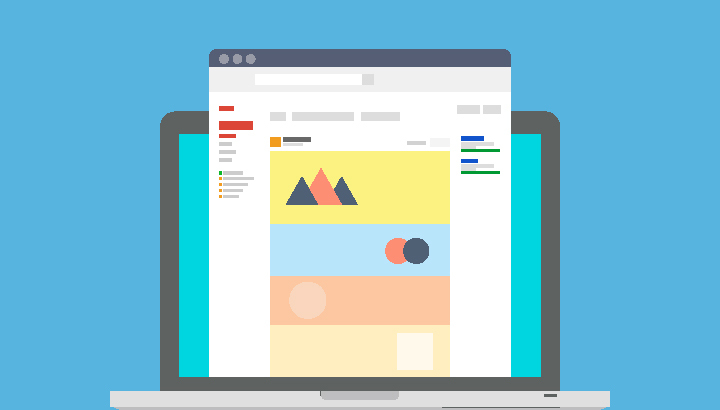 The game is becoming more advanced and modern digital marketing tactics are the key. Land brokerages across the United States are aggressively marketing farm and ranch property, but they need a key partner to get them to the next level of digital marketing and analytics. Not only has REALSTACK become that go-to partner, but we help brokerages increase revenue. 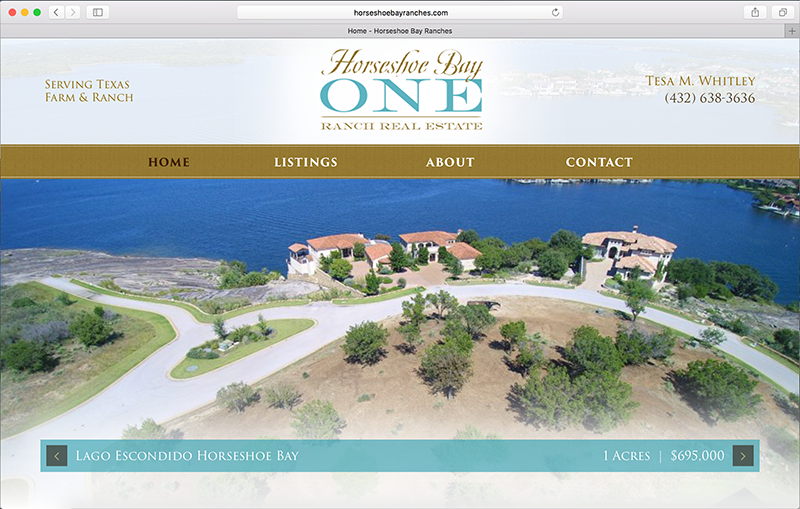 Find out how REALSTACK can help you with your land brokerage website, click here.